Well hello to you my reader chums! Now we're coming into the end of June, it's the perfect moment to share what I've been loving through this very hectic and exciting month! As I've had a lot of big and special times, the month has passed very quickly and therefore I'm going to move swiftly onto my favourites. 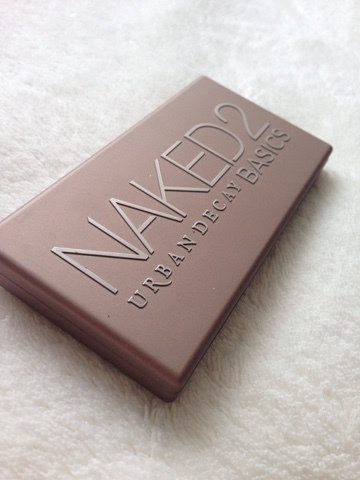 The first item is Urban Decay's Naked 2 basics palette. 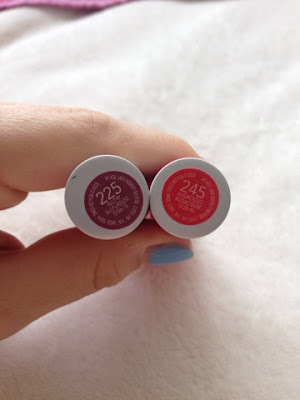 I've put this into my monthly favourites as I've gotten a lot of use out of it and have especially been enjoying the shades 'cover' and 'frisk'. 'Frisk has been the perfect eye brow shade because it's a matte taupe brown which matches with my natural colour very well. 'Cover' I have been using quite frequently for the outer corner, to darken and add definition to the crease. 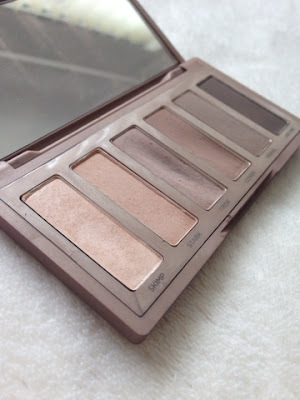 Varying for a range of looks, the whole palette is easy compact and has a beautiful range of blendable colours. 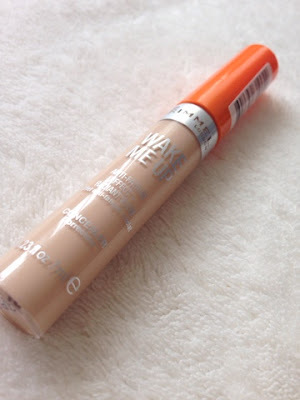 The next favourite is the very hyped up Rimmel wake me up concealer in the shade 'Ivory'. After hearing many amazing good reviews on this product, I finally got round to buying it. I wasn't sure what to expect in comparison to my usual collection concealer, however I've found to keep reaching for this in my morning routine. When applied, the consistency is quite light, yet after its blended, it gives such a brightening effect under the eyes. As it has a lighter coverage, I've preferred to use it for under my eyes rather than on blemishes. 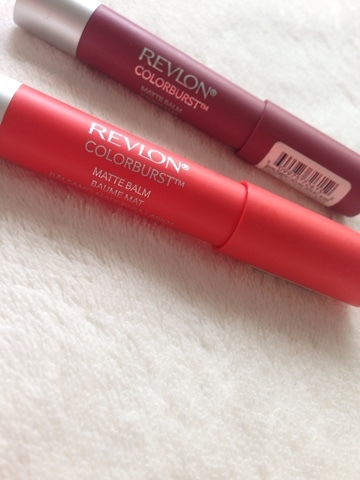 Moving on to lip products, there's two I've been obsessing over, both from the Revlon matte balm range - 'Audacious' and 'Sultry'. 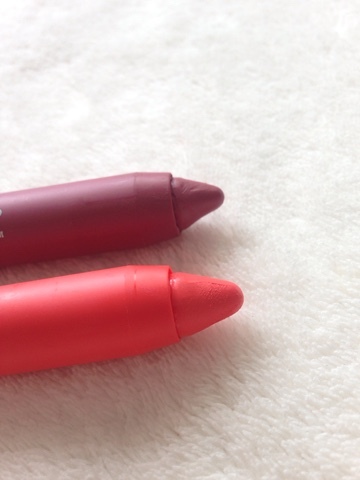 Applied like a usual lip balm, they're a dream on the lips, lasting for ages without any lip liner or preparation needed. 'Sultry', is one I've been wearing when I wanted something a bit more different and darker than your usual pink lip. 'Audacious', was a real winner on holiday because it's a lovely bright orange, that really complimented my tan. The last product is hair oil - Garnier's ultimate blends. I bought this just before holiday as it works as a heat defence and an oil, meaning I only had to bring one product instead of two. I'd apply this to the hair when its damp after washing it, before styling and after it's all complete. By doing this I found my hair felt silkier and smelt gorgeous; I love the scent of this oil. Gel nails - Instead of an actual nail polish favourite this month, I have been enjoying gel nails. I first got these done for holiday as a treat for myself and as it was my birthday coming up when I arrived home, I got them done again. Even though it's a bit pricier to get your nails done every couple of weeks, rather than painting them, it's a lot less hassle and the polish actually lasts for me! Currently it's a definite obsession, where my nails are a pretty bright blue colour, perfect for this summer season. Life - My last favourite is simply my life. 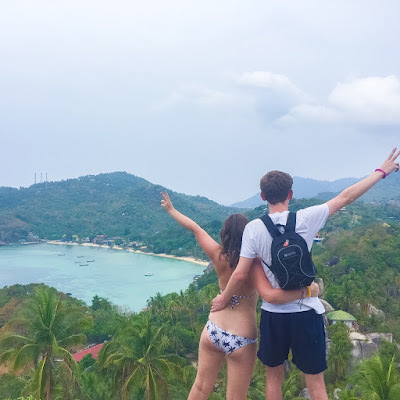 This may sound like a really strange thing to include in a favourite post, however lately I've been really grateful for absolutely everything I've been doing. As I previously mentioned, June has been very hectic, I've been lucky enough to go on holiday with my best friends, attended LouiseLive, celebrated my birthday, all among many other exciting things. Despite the craziness of all these different events, I've had the chance to spend quality time with friends and family, something you can't put a price on. I'm really going to look back at this past month, as the memories will stay in my heart forever. 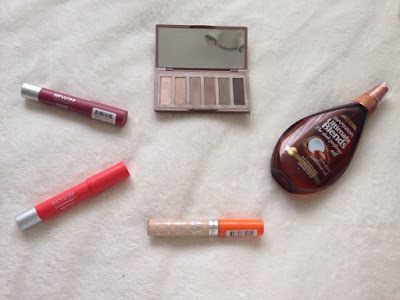 I hope you enjoyed my June favourites. What have you been loving this month? 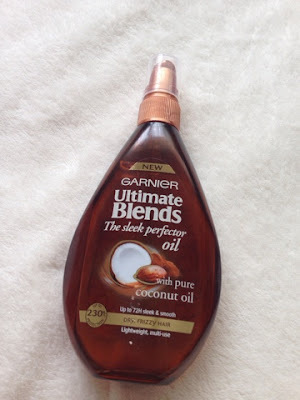 Garnier's ultimate blends looks so good and I'm definitely going to buy it!